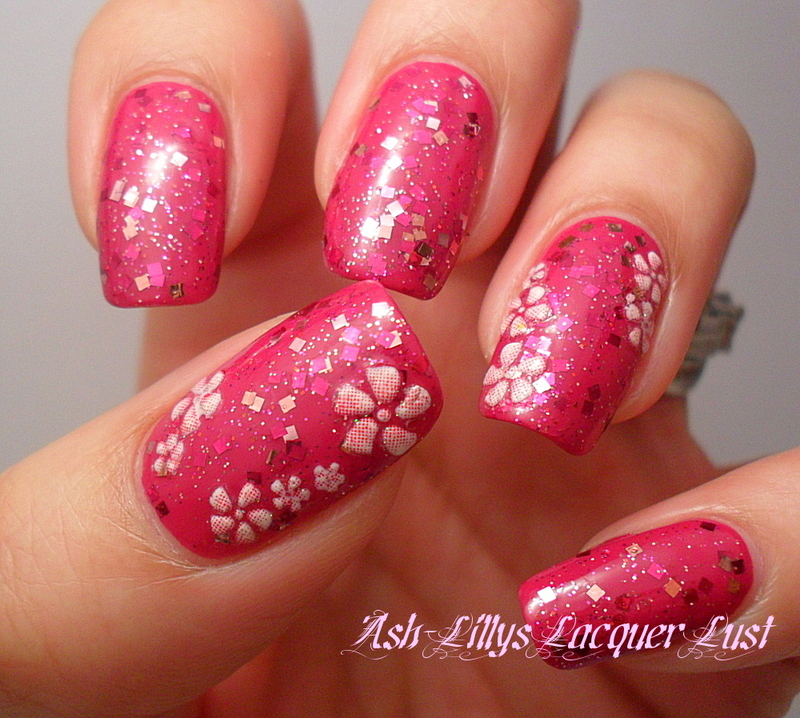 Ash-Lilly's Lacquer Lust: Carrie and Mr Big. i think it looks pretty with the stickers! where did you purchase them from? I love these, I have them and they are perfect! @ Josie, thank you! I think I got them from Wickednails.com but I'm not 100% sure! @jbrobeck, aren't they just? 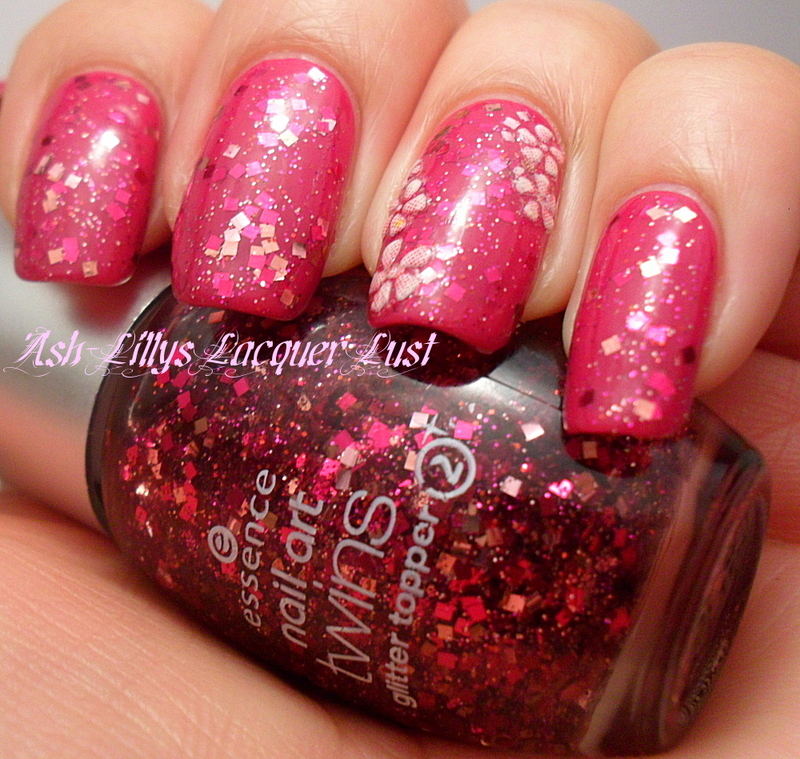 I do love me some glitter! Great combination with the stickers too. Lovely! 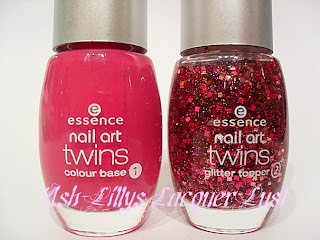 Yes, totally my cup of tea, I bought 4 of these essence polishes when in Germany in January. Had forgotten about them so may have to look them out and sparkle away tonight!